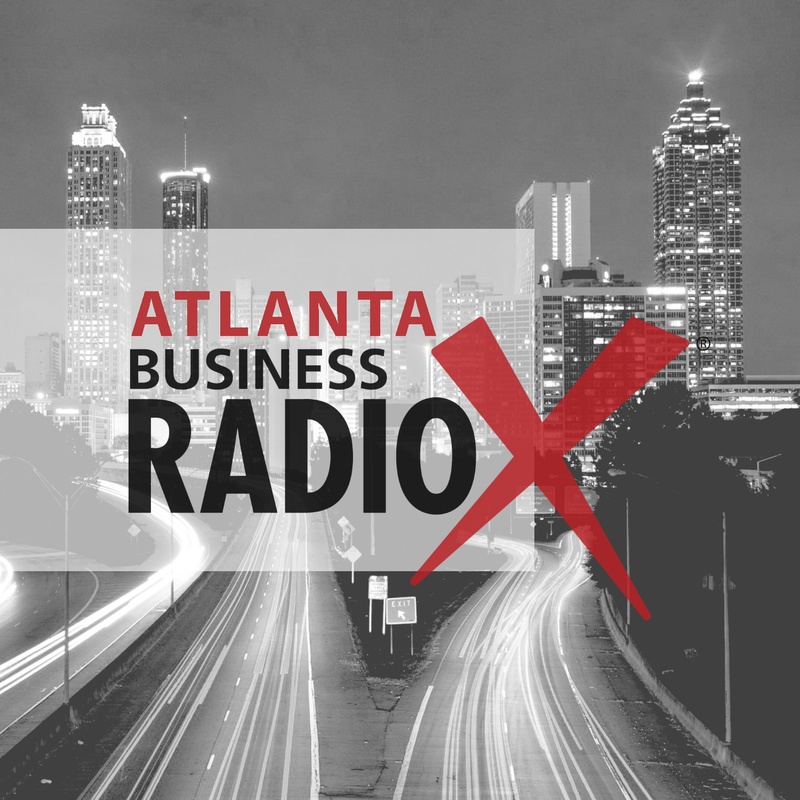 We opened our Atlanta Real Estate Special with one of the stars of Flip This House, on one of television’s most recognized real estate investment and home renovation shows, Peter Pasternack from Foundation Designs. His company designs, builds, and renovates residential and commercial property. 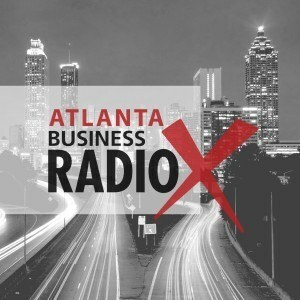 Peter gives back to the Atlanta real estate community through his popular business networking events – Real Estate Connections ATL – you can check them out on the first Thursday of each month. Next up we had on Melton Bennett with What’s Under Your Roof. Melton explained how a home or small business inventory can reduce the insurance claims process significantly since an itemized listing, with photographs, of all owned property can be turned over to an adjuster for settlement. And we closed the show with Joe Dollar and Rick Fantucci with Acopia Home Loans. Through their knowledgeable sales force, prudent underwriting and experienced decision makers, Acopia has quickly developed a great reputation in the Atlanta real estate market.